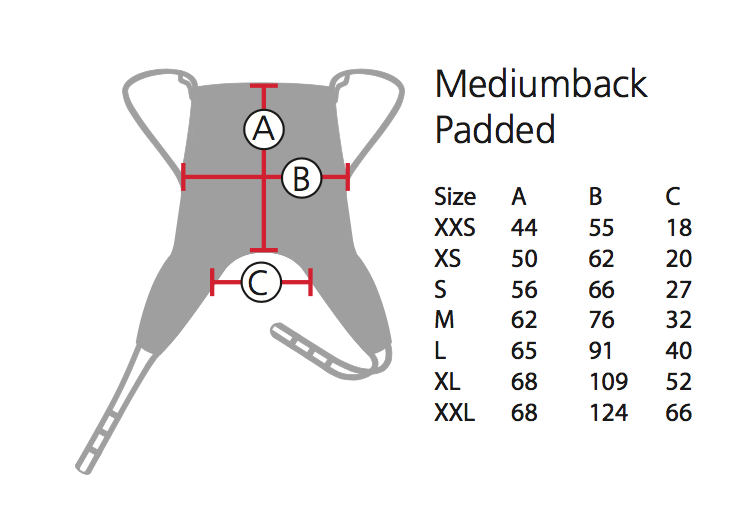 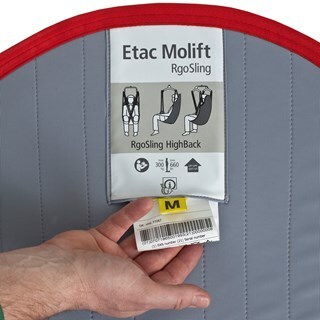 The Molift RgoSling MediumBack Padded L is an all round sling suitable for hoisting users in patient handling environments. 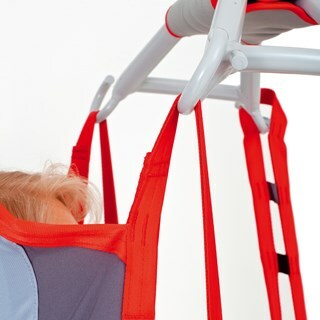 The design of the sling provides support for the body and is suitable for a patient with head control. 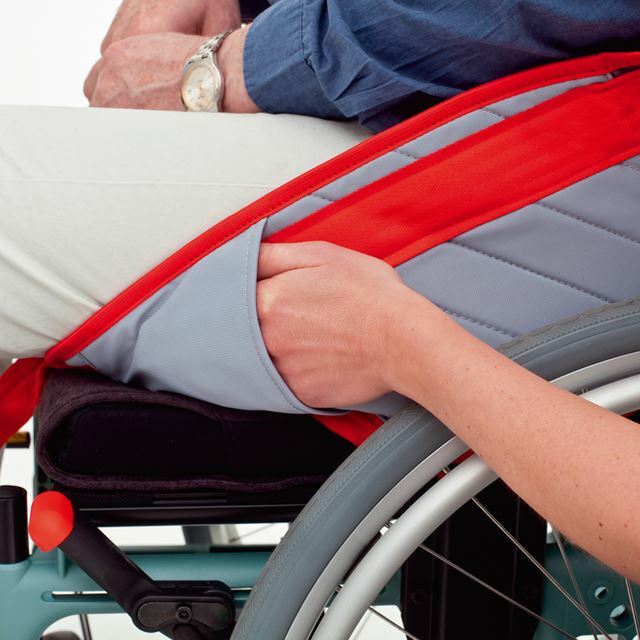 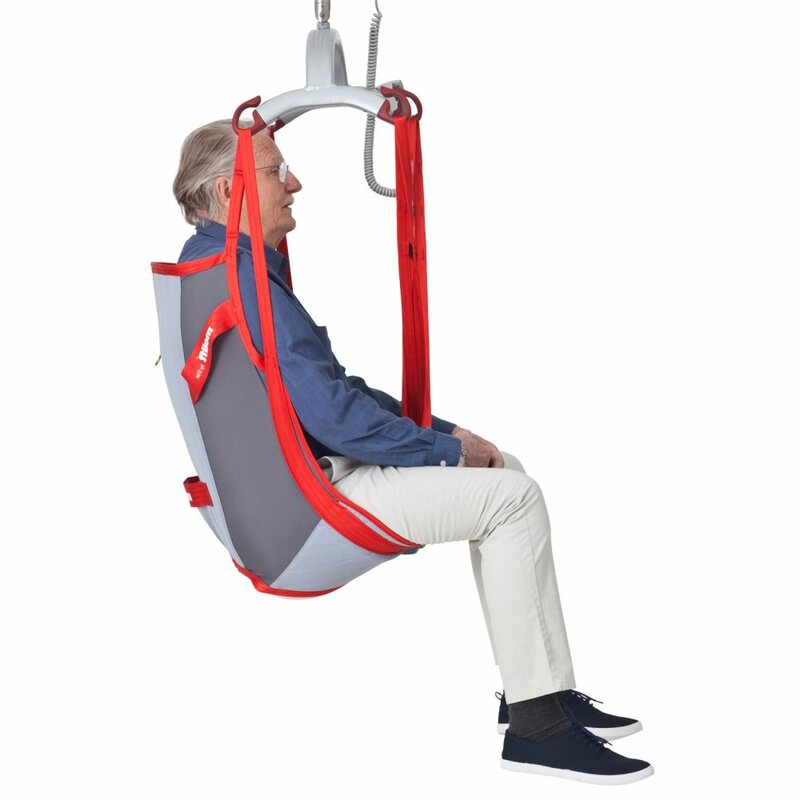 The comfortable, padded sling is designed for use with Molift's 4 point suspension system. 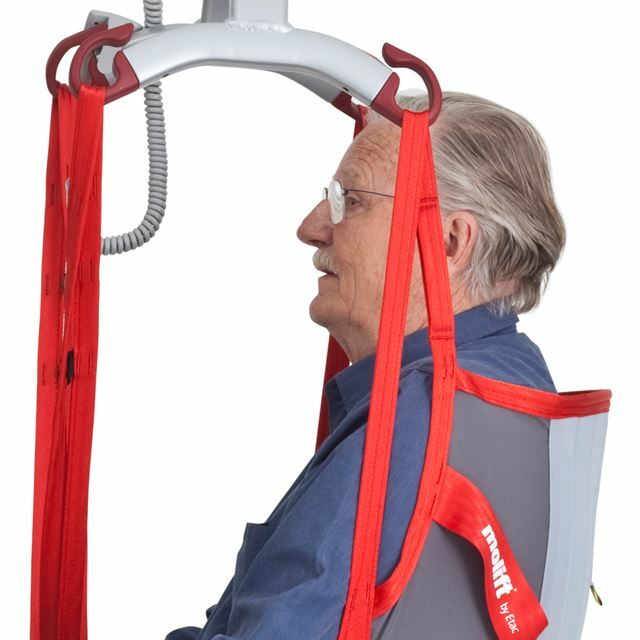 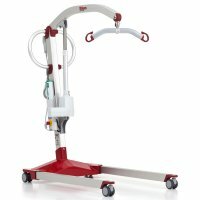 This product was previously known as the Molift Easy Sling (3025300).